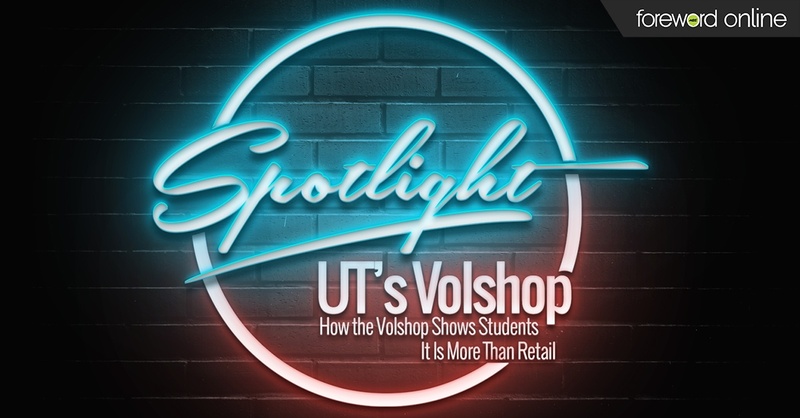 The Director of the University of Tennessee’s Volshop Carol Miller Schaefer sat down with us to talk about the steps Volshop campus stores have taken to help combat hunger on their campus. What prompted your stores to get involved with the fight against student hunger? At the University of Tennessee, every Friday is an opportunity for the faculty, staff and students to wear something orange to promote our school pride and athletics; our staff is allowed to wear jeans if they want. While discussing Big Orange Fridays, we thought, “What if we could make it more meaningful?” We have a food pantry on campus called Smokey’s Pantry that offers free food to students in need. We decided our stores would do a food and health and beauty aid collection every Friday in conjunction with Big Orange Fridays. Every couple weeks we deliver the boxes we collected to Smokey’s Pantry, and they are very grateful to get that. I think that it has provided a good opportunity for awareness that there are students who don’t have food. It’s one of those things where you don’t even realize that there’s a problem. Our student employees have even said that’s a really good idea. They know people who are living in that situation. The collection helps tie together the reality many students face to what we do here in the store. How aware are people of the problem? It’s something you just don’t think about. We’re in the same building as the dining centers so it’s pretty crowded up there. It doesn’t look like there are students who are going without food, but the problem is real. It’s amazing how many students don’t have food or are basically homeless — sleeping on one friends couch and then going to another one. School is expensive. Sometimes students are making the choice between staying in school and their living conditions, and I think that surprises people. It’s called food insecurity, but basically, they are making choices about what they can afford. I think doing this has been a good way to demonstrate to our student employees that we are here for more than just to sell things. We serve a purpose on campus, and we don’t take that lightly. Students are not only our main customers. We are also here to support what they do and help them be successful. What has been the campus reaction to the stores’ efforts? They were impressed with the fact that we took the initiative. And, as we continue to do this, we are looking for other ways to promote what the bookstore does on campus and how we relate to campus. Early in the semester, we hosted an after-hours event where we opened up the store and gave the students ice cream sundaes and played games. We had all kinds of giveaways. It was a lot of fun. The students were like, “Why are you doing this?” We told them that we were glad they were here, and we wanted them to know that the store is their store. The students really responded to that. I think it helps humanize the bookstore. We’re not just some retail establishment on a campus. We are actually part of campus. We care about them. 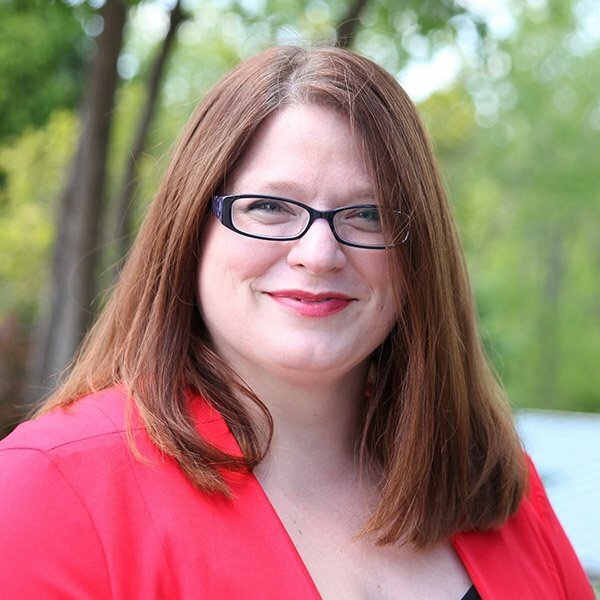 How do you let students know how you are trying to help? We’ve been trying to do more things that focus on our student staff, like having some student potlucks. We try to help promote their success in general. We’ve gotten the student staff involved in a lot of our marketing and have helped them become more aware of what the bookstore does. We employ over 100 students. The more they know, the more they can share with the people that they know.